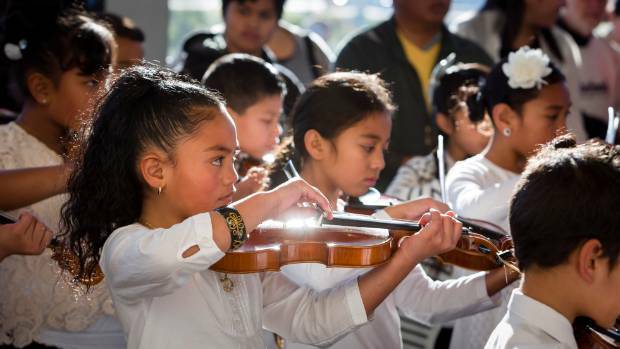 Why join a Strings Ensemble? How to Improve Bow Holding? Which instruments? Violin, Piano or Cello for my child.